Have you used Google+ yet? I’ve been using Google+ for a while now. I like the format and usability much more than Facebook. Facebook is more for personal stuff while Google+ seems to be a lot less “noisy”. It seems everyone is going to need a Google+ page if they want to stay relevant in the search rankings. That’s a post for another day. A Japanese company using neuro sensors to control the speed of your wagging tail depending on your mood. Do they really think people will buy these? What do you think? This is a very funny parody of the iphone 5. Definitely worth watching. 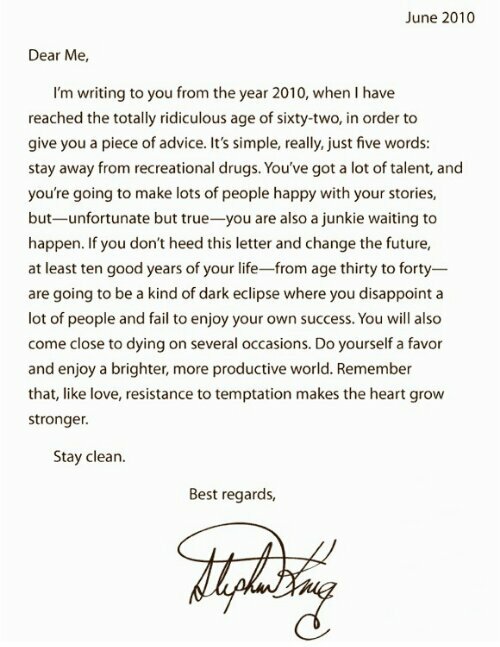 In 2010, he wrote a letter retrospectively to his 10 year old self, offering advice for the future. Looks like there are some good features in it. I’m still not convinced its better than my android devices. These “ransom viruses” aren’t new but they have the potential to be devastating to any business. Make sure that every IT component in your business is locked down tight. If you’re in ANY doubt, ask your IT people. UltraFast has all the latest tools and info if you need any help. Jonathan Rea is one of the nice guys of World Superbikes. He’s recently married an Aussie girl from Philip Island. 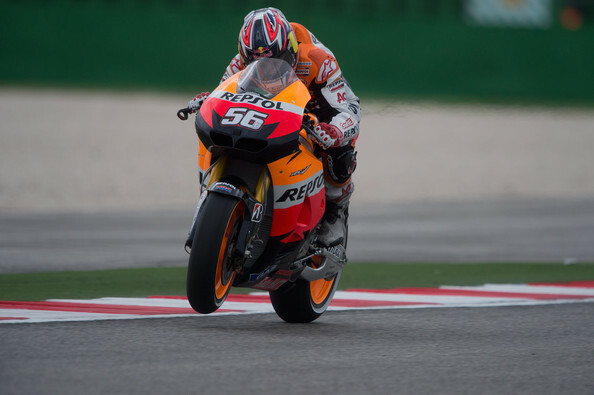 He’s currently filling in for the injured Casey Stoner in Moto GP as well as his Superbike commitments.